Date: May 3 2019, 12 p.m. Doors open at 12 p.m. with competition beginning at 1 p.m. 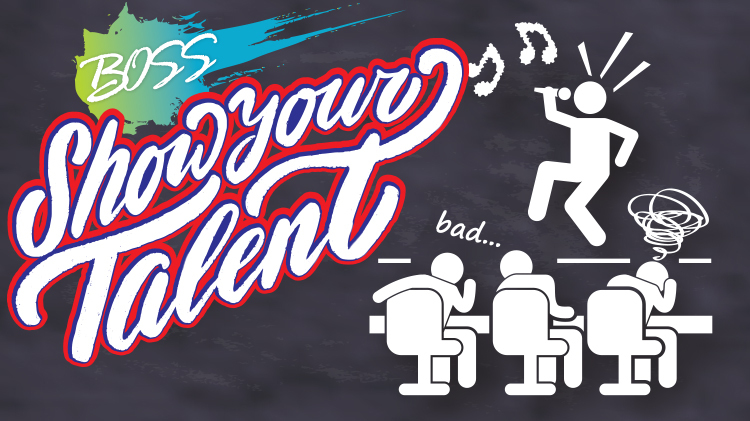 Looking for talented singers, musicians, comedians, etc... to perform live and face our judges. 1st, 2nd and 3rd place winners will be awarded. Come out and see the talent or cheer on your Family member / friends. Stop by the BOSS office to get your packet.